Centex Homes San Antonio is proud to offer new homes in the serene Arcadia Ridge. Leave city life behind and enjoy 700 acres of Hill Country views, or explore all this family friendly community has to offer, like trails, playgrounds, pools and a future onsite NISD elementary school. 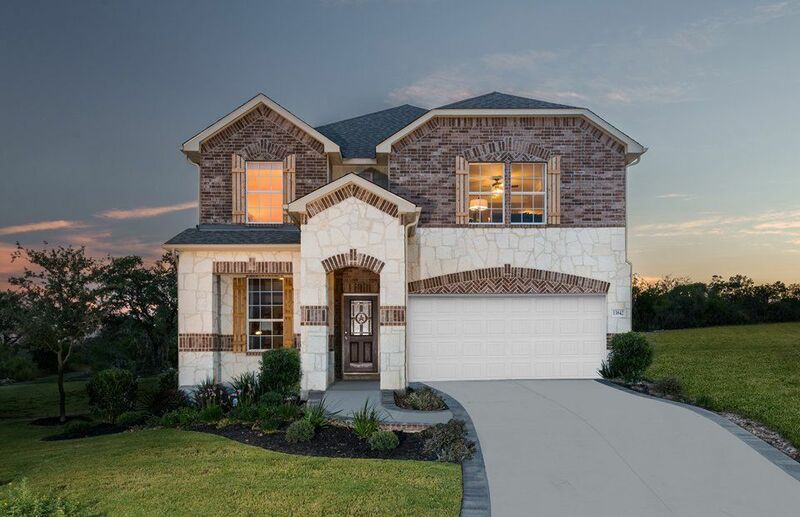 Featuring one- and two-story floorplans, Arcadia Ridge - The Arbors is the perfect place to look for new homes in San Antonio, Texas.